I guess many would agree that we Filipinos are one of the best singers in this world. In almost all singing reality shows across the globe, Filipinos have dominated the stage. It seems singing has always been in our veins. Fact: I once joined amateur singing contests back in the day. I remember singing a Whitney Houston classic when I was 7 in our barangay. And so yearly, it has been sort of a tradition to showcase my singing prowess during 'fiesta'. I retired in joining contests when I was 12- Mariah Carey's Love Takes Time was my last winning piece. I almost stopped singing when I was in high school. Puberty hit me and I was having a hard time hitting high notes. 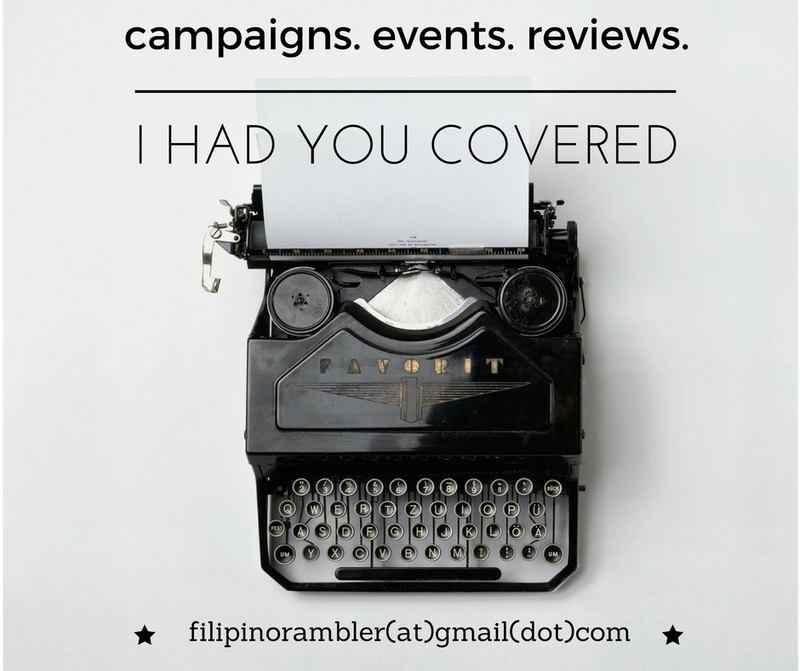 In my early twenties, I decided to sing again in a church choir. It was also a time of endless hanging out with friends and I regained back my love for singing. It's in my genes- can't throw it away just because. Me belting at the videoke. Singing at the videoke provided me bliss after a hard days work. It has been one great companion on weekends at home. 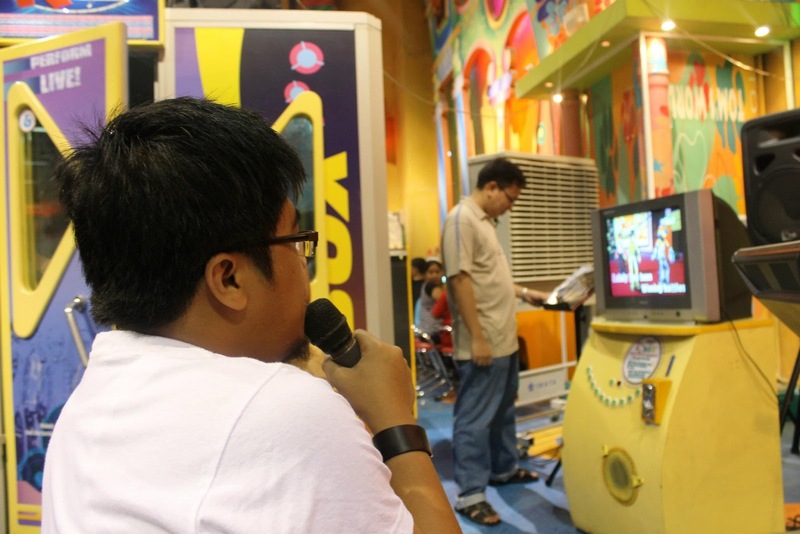 Splurging cinema tickets or expensive concerts have been painful in the wallet and singing via the videoke has been a practical alternative. 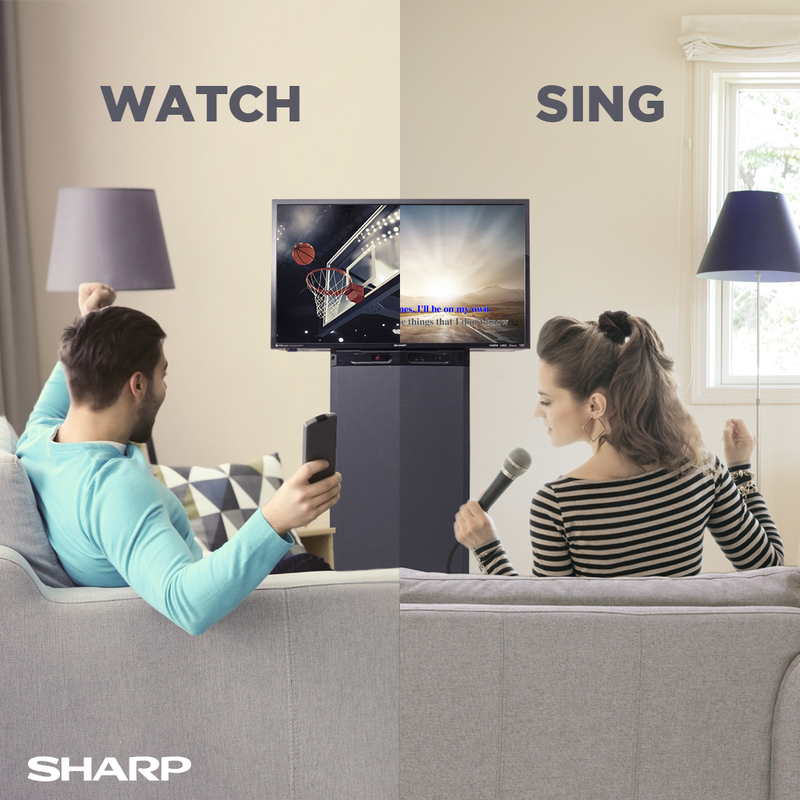 Thanks to the latest innovation from Sharp, unli-videoke sesh with family and friends is made possible with the Sharp Active Multi-media System. 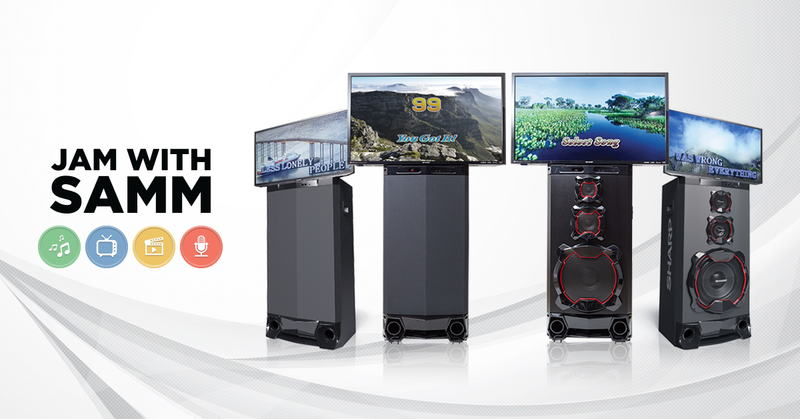 It's your videoke entertainment system- and more. Reminisce over sad love songs, bang your head with hits of Bamboo and Eraserheads, hit the high notes from songs of Regine Velasquez or Beyonce- with over a thousand licensed songs to choose from, SAMM is the ultimate companion any day of the week! SAMM is also complete with HDMI connections for more input and output options and a choice between 24”(HK-LE2425UVP, HK-LE2415UVM)and 32”(HK-LE3225UVP, HK-LE3215UVM)LED monitors with models of 2 varying hardware designs that can complement any interior styling. 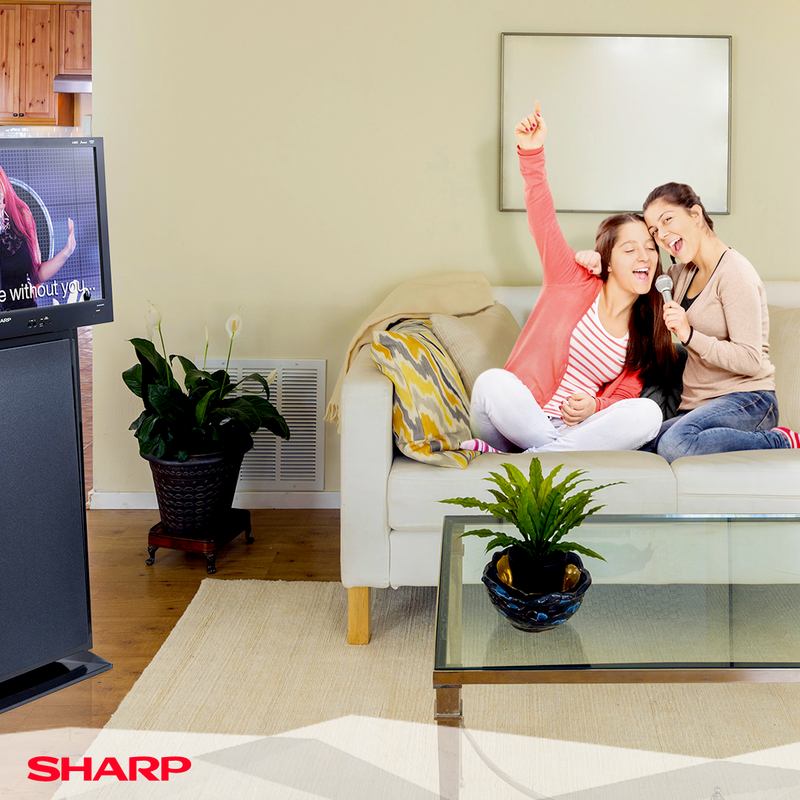 The Sharp Active Multimedia System—your ultimate videoke machine. Transform work nights to SAMM nights, transform night outs to nights at home. Go now to an authorized Sharp dealer near you or visit www.sharp.ph and Sharp Philippines on Facebook for more information about SAMM.